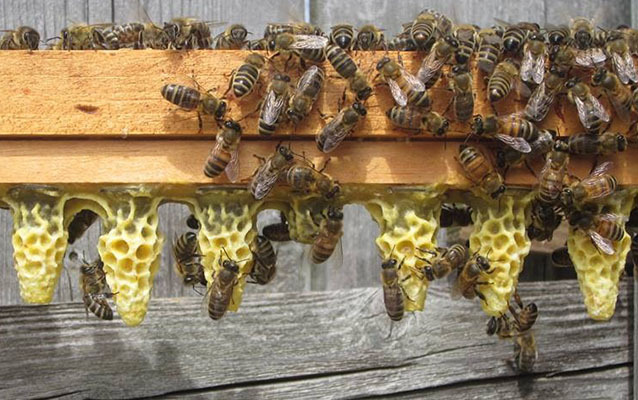 The Lake Barkley Beekeepers Association is pleased to sponsor the Kent Williams Bee School on April 5, 6, and 7, 2018. Classes will be held from 9:00 am – 5:00 pm each day. There is no cost to attend. Lunch is provided by Lake Barkley Beekeepers Association for donations.